Eggs are a rich source of protein, especially the whites and they make for a great healthy breakfast. When these proteins are exposed to heat while the egg is being cooked, they coagulate, or turn from liquid to solid. Though coagulation is important to cook the egg, the process also makes boiled eggs difficult to peel. One wrong move in the process of peeling can destroy the whole egg by cracking the smooth surface. But you don't have to worry, we've got you some easy methods that will help you peel hard boiled eggs with great ease. Get cracking! Baking soda is alkaline in nature. 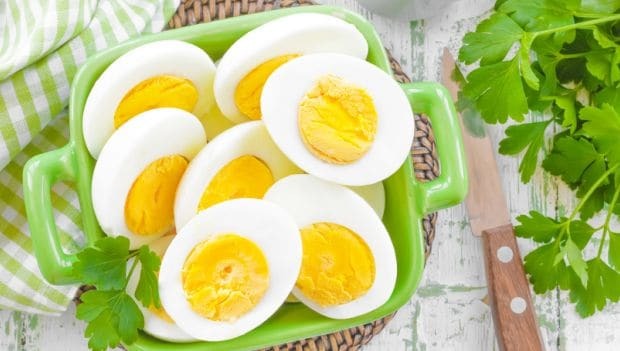 Adding a teaspoon of baking soda in the cooking water makes alkaline which helps in loosening the bond between the egg whites and the shell which makes eggs easier to peel. You can sprinkle the baking soda after you submerge the eggs. 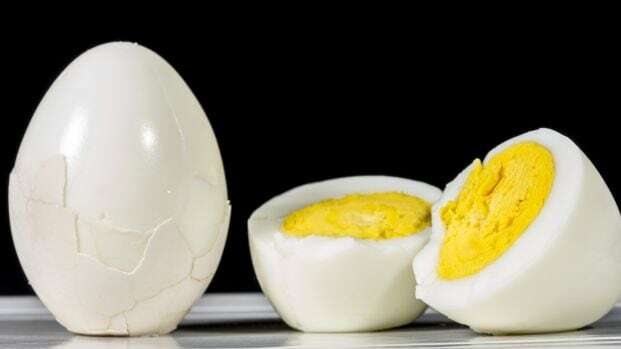 Place the boiled eggs in a jar of cold water and then move the jar in a circular motion to swirl the eggs and water around in order to make them collide with each other. The tiny cracks formed will make the peeling easier. Gently roll the boiled egg on a cutting board with the palms of your hands which will lead to many cracks on the egg shell. These cracks will help in peeling off the shell easily. When cooking, add the eggs when the water is hot enough. 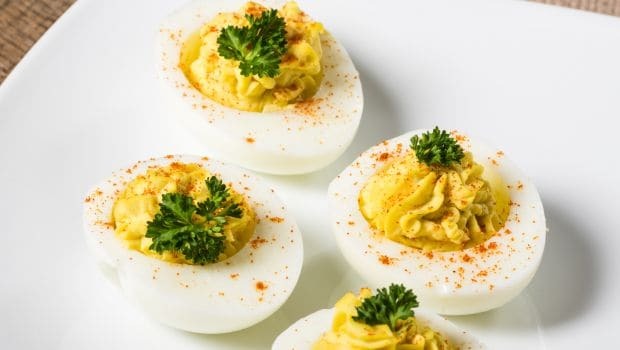 Adding eggs in hot water helps in cooking them faster and keeps the egg whites from reaching a very high temperature which makes it harder for the membrane to stick to the shell. Always make sure to chill your eggs before peeling them. Give them a ice bath for at least 15 minutes or leave them in the refrigerator overnight. Allowing them to chill in the refrigerator after cooking will also make fresh eggs easier to peel. Is Eating Eggs in Summer Bad for Your Health?